KBC AM will use Axioma’s optimisation, construction and risk estimation solutions for its equity portfolios. According to Joris De Moor, head of quantitative equity fund management at KBC AM, Axioma was selected after “a comprehensive vendor review”. Simplicity, flexibility, integration capabilities and a robust risk solution were the key criteria. Axioma “offered the most suitable answer for our challenges and objectives”, De Moor explains. KBC AM also liked the vendor’s data and risk model quality, portfolio optimisation features, service model and reporting functionalities. The Simcorp project has been underway since early 2016. Simcorp Dimension will support the firm’s front and middle office activities across all asset classes, including trading, portfolio management, compliance, performance, risk, and settlement. 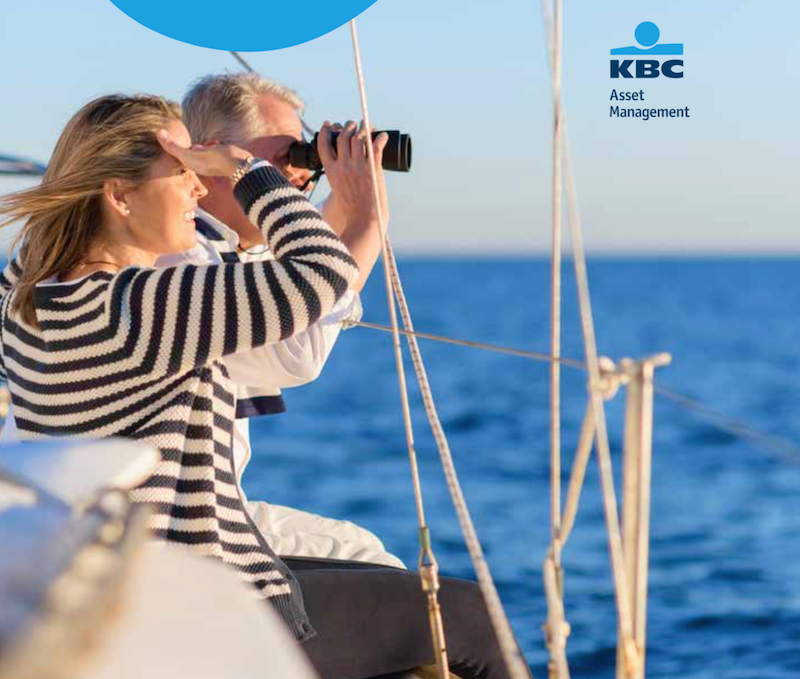 KBC AM manages assets of €209 billion in funds and unit-linked life insurance. It has 1,483 funds, and its fund market share in Belgium exceeds 30%. Fresh from Temenos Community Forum 2018 in Dublin, Ireland.